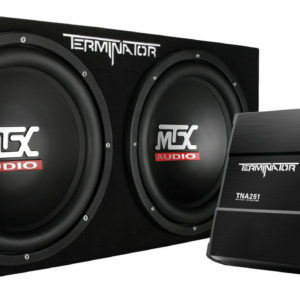 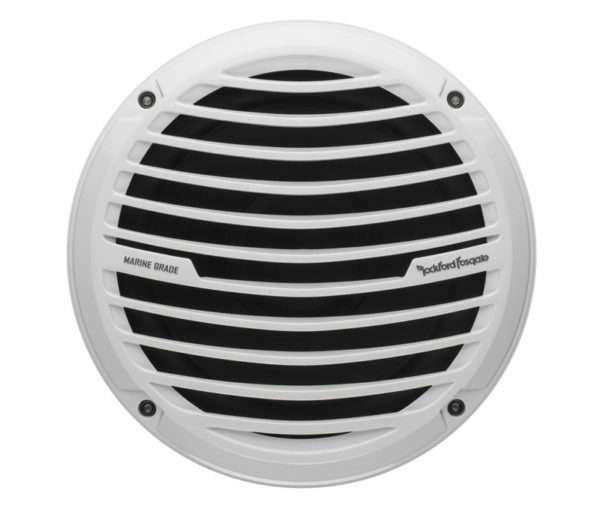 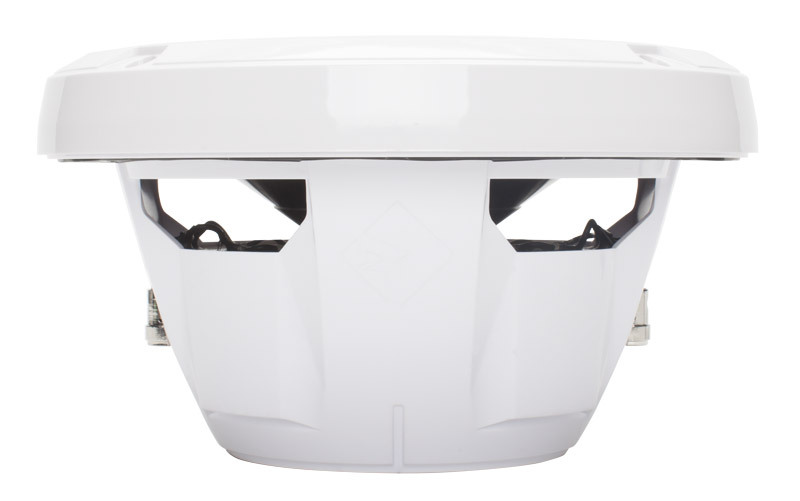 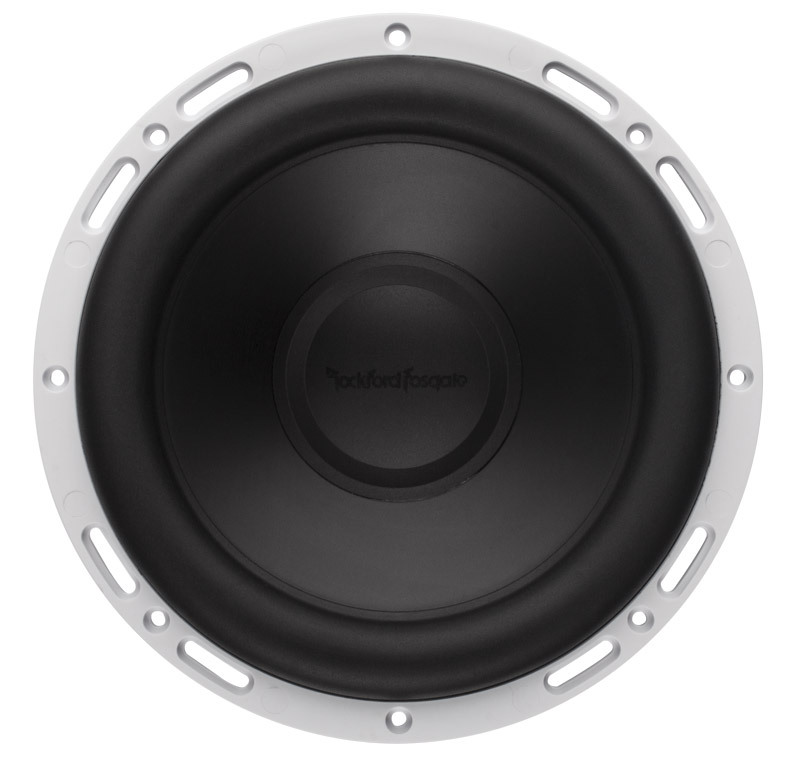 The RM112D2 is a white 12” subwoofer designed with weatherproofing technology specific for use in marine watercraft or powersports applications. 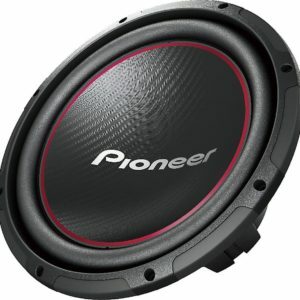 It features a color molded grille that is 100% UV stable. 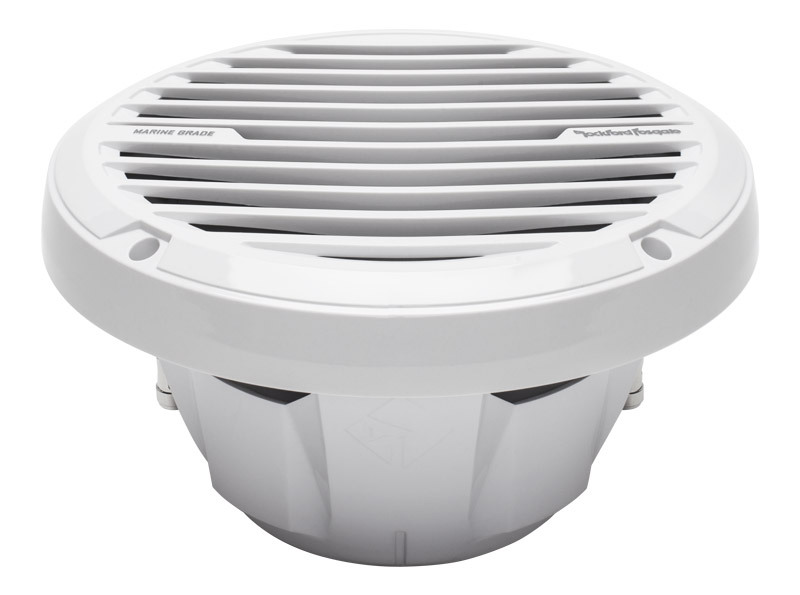 This model can be used in sealed, vented or infinite baffle installations. 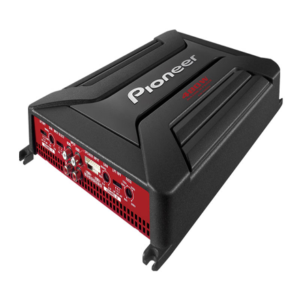 The Prime M600-5 is a 600 Watt amplifier specifically designed for Marine and Motorsport applications through its 2-part epoxy coated Printed Circuit Board (PCB). 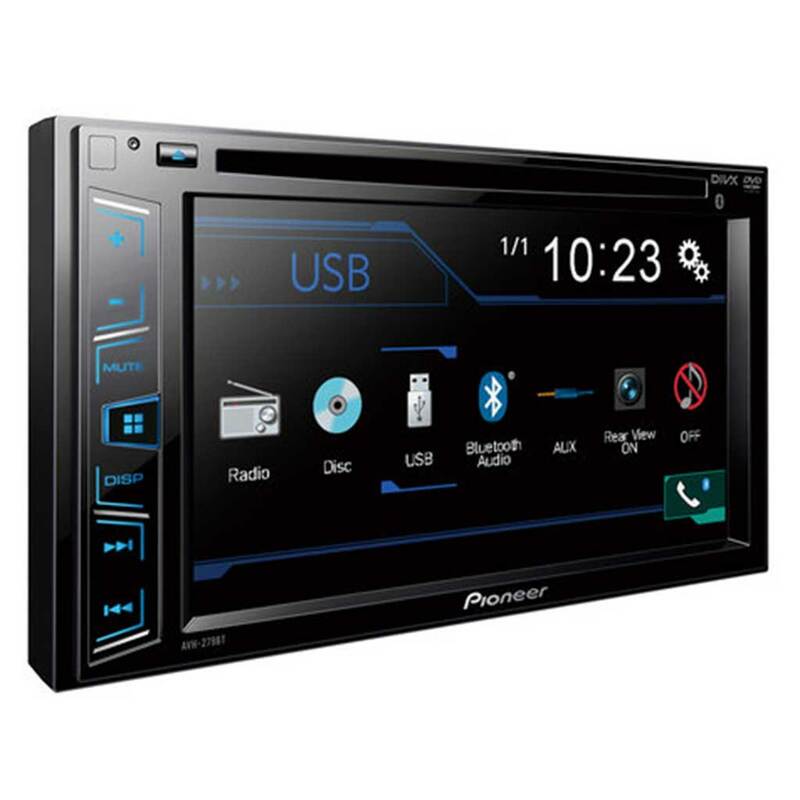 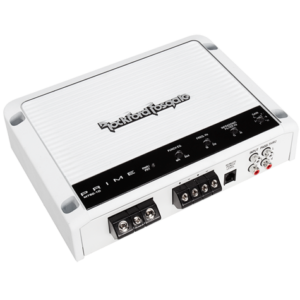 The four stereo channels feature Class-A/B topology and the dedicated subwoofer channel runs on high efficiency Class-D. High level and low-level RCA inputs allow for flexibility and the on-board Punch EQ, built-in 12dB crossovers, and independent gain controls permit precise tuning. 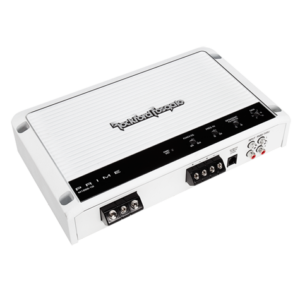 Real time output and thermal sensing along with current and short circuit protection protect the amplifier under adverse conditions. 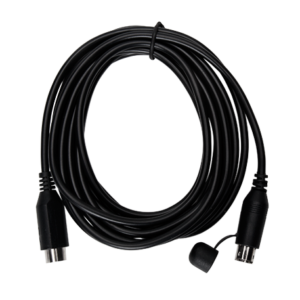 10 Foot 5-Pin DIN extension cable for RFXMR5BB remote controller. 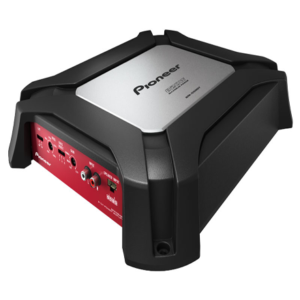 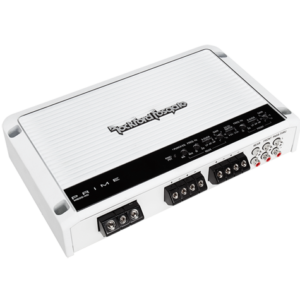 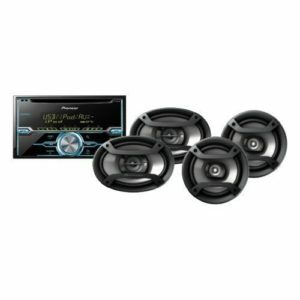 The Prime M600-4D amplifier is a 600 Watt 4-channel high efficiency Class-D amplifier specifically designed for Marine and Powersport applications. 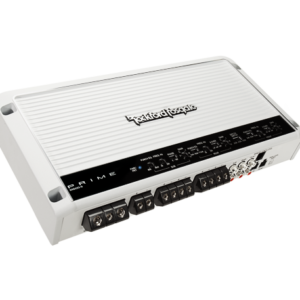 The amplifier features a Marine grade PC Board, and the Class-D circuit topology is so efficient, it consumes much less current from your charging system over traditional Class-A/B amplifiers.